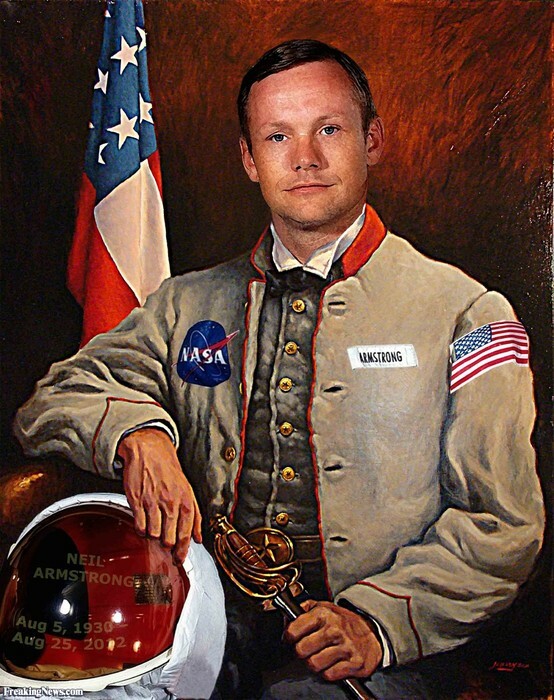 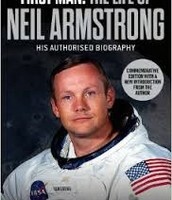 Neil Alden Armstrong was an american astronaut. 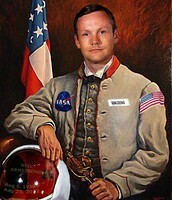 Neil was the first man to walk on the moon. 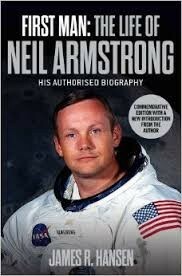 Also he was an university professor, aerospace engineer, test pilot and naval aviator. 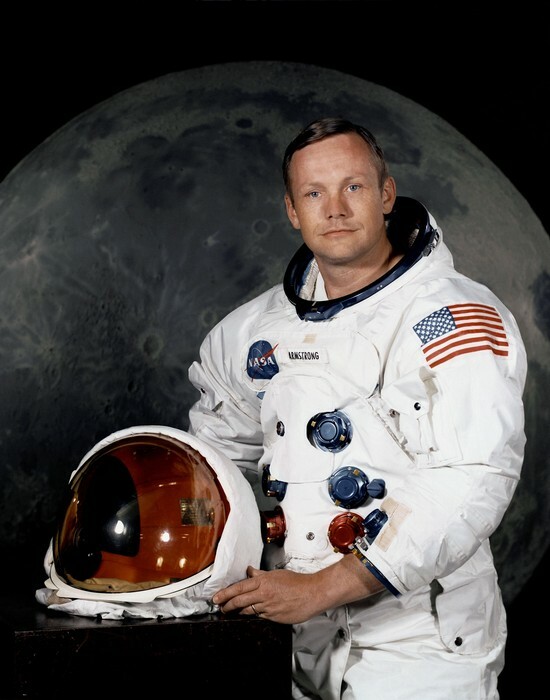 Before Neil became an astronaut, he was an officer for the U.S. Navy and served in the Korean war. Armstrong also earned his bachelor's degree at Purdue University.